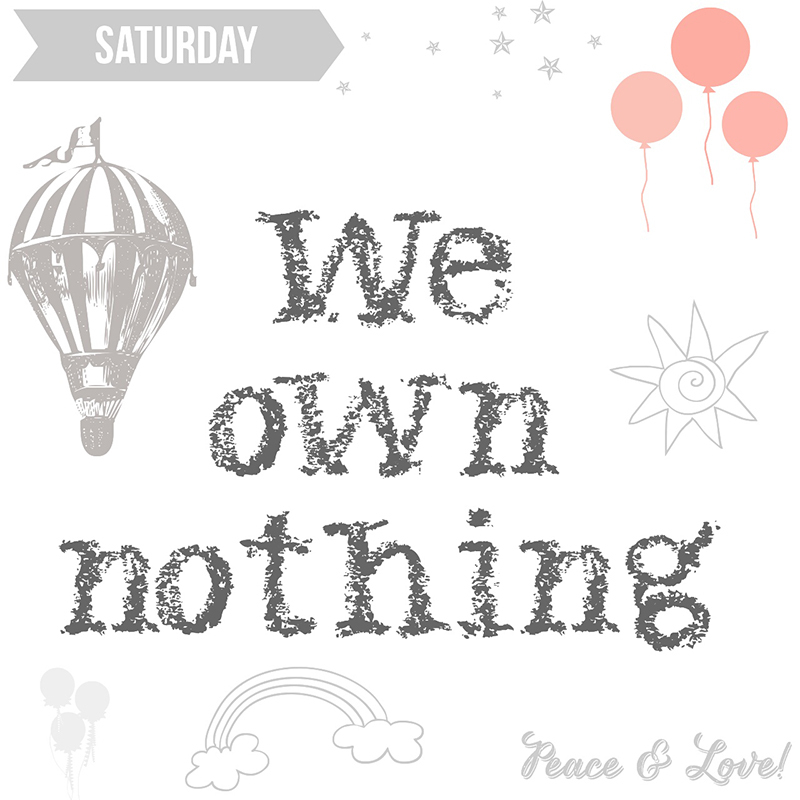 Our health, strength, relationships, family, friends, wealth, status, properties, career, moments, our LIFE and all the things we think we "own" are not ours as it actually belongs to our Beloved Creator. They are all gifts borrowed to us by the Most Merciful and Most Loving in this temporary world we live in. How merciful He is to bless us with so many blessings which sometimes we don't even deserve. When we gain and we lose any of these things, we need to be reminded that it is not actually ours so that we will always be thankful when we have the blessings and we will be patient when it is taken away from us by the One whom it belongs to. We have been really blessed when our Creator borrowed to us any of the gifts mentioned especially being able to live and breathe air freely. We are by nature forgetful so hopefully we will always be reminded that everything belongs to God and we will all return to Him. May our Creator, the One who owns everything bless us with His Love, contentment and grant us strength and patience to endure whatever it is we're going through.